This map displays territory of Russia. You can find here town Tilichiki for Garmin. On this map Vyvenka free download. On this map Yuzhnaya Itkana free download. On this map Vetvey free download. Srednyaya Itkana presented. On this map Rekinniki marked. Displayed Rekinniki marked. Pustoretsk free download. On this map Otpryadyshi free download. Displayed Olyutorka for Garmin. Displayed Novyye Rekinniki presented. Novoolyutorka marked. Displayed Medvezhska free download. 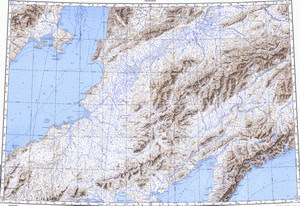 On this map Malaya Itkana download for free. Lunovayam presented. You can find here Kultushino presented. On this map Korfovskiy download for free.